Are rust stains a thorn in your side? 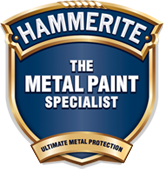 Hammerite offers specially formulated anti rust paints to be applied directly onto all kinds of metal surfaces. 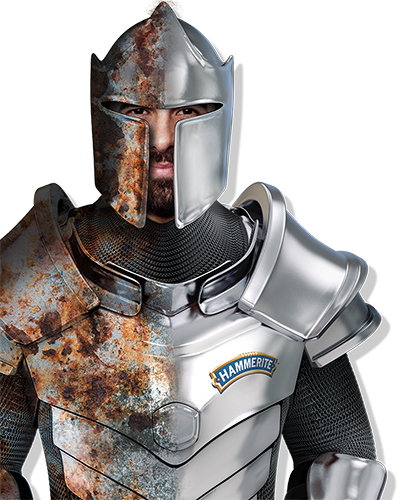 Hammerite Anti-Rust Primer flows to a smooth even finish that requires minimal sanding to improve the appearance and extend the life of the final paint finish. Hammerite Red Oxide Primer is specially formulated for use on both bare and rusty iron and steel.